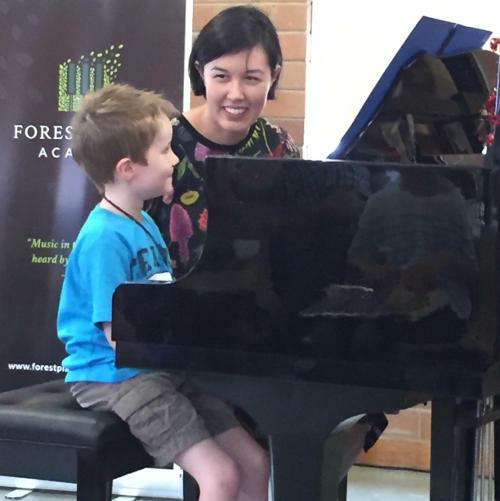 We teach in an inspiring way so that your child loves learning and feels motivated to achieve at the piano. 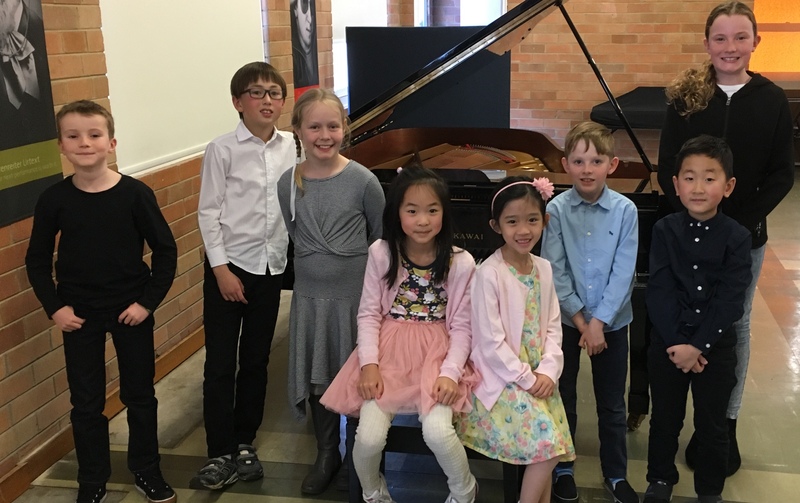 If you want your child to succeed and even enjoy the experience of preparing piano exams of all levels, you've found the right place. Your child deserves to study with an encouraging teacher who understands that joy and fulfillment go hand in hand. 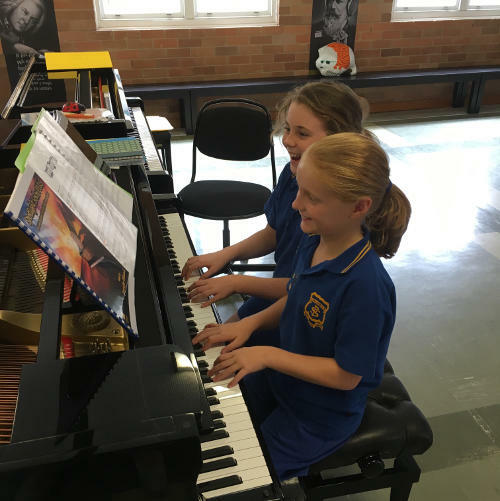 Ms Jones is an absolutely fabulous piano teacher. 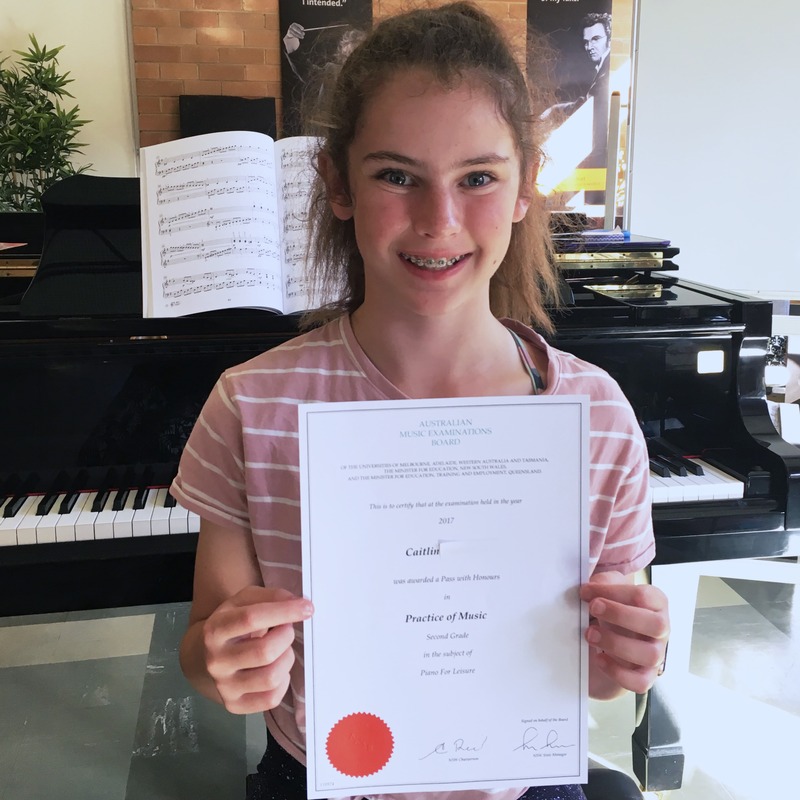 She is genuinely enthusiastic in her approach to teaching the piano, has a superb rapport with kids, is always clear in her expectations with the main focus of learning being the enjoyment of music. I would recommend Ms Jones as a piano teacher (and have done so) without hesitation.